Hi, My name is James and I’m a woodworker. I love power tools and am always adding to my collection. 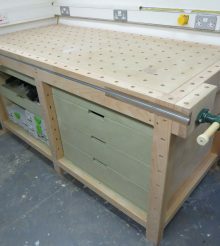 I think the table saw is the most versatile tool in the workshop so I started this site so I could hopefully bring all the information I could find about the table saw together in one place. Which will hopefully help me as well as any one else who happens to find this site. 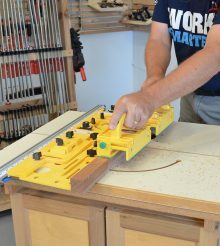 We are lucky that there is so much choice when it comes to purchasing a table saw, but with so much choice comes indecision. I spend a lot of time researching table saw specs and reading detailed real world views. 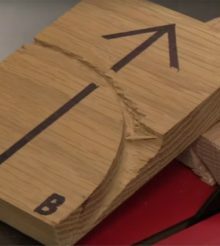 If there is something I can’t find the answer to, I often fire off a message to the manufacturer, so that I can give you all the information you need to choose the best table saw for you. So thank you for reading this, and feel free to use the contact form to drop me a message, I’d love to hear from you.